Thanks, Doug, for the mention and alerting our Wormwood/Faunus family of my other projects. As a point of information, the Gnostic gospels were never on my mind as I wrote the trilogy, though I can understand how an informed reader could extrapolate that. 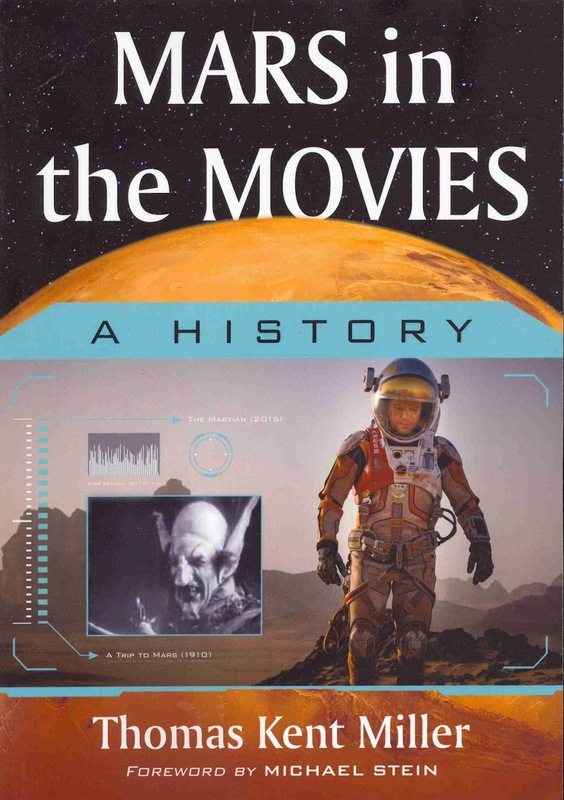 Further, re: Mars, the films are in fact listed chronologically within the book's various sections, such as "Invasions from Mars" and "Voyages to Mars." 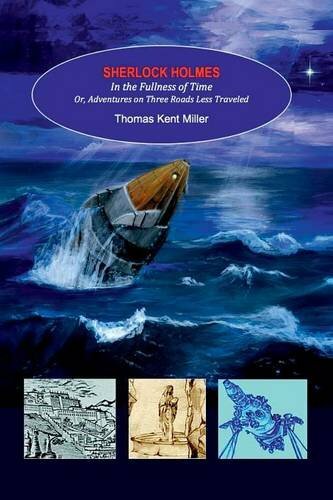 Both works are truly the culminations of decades-long dreams.